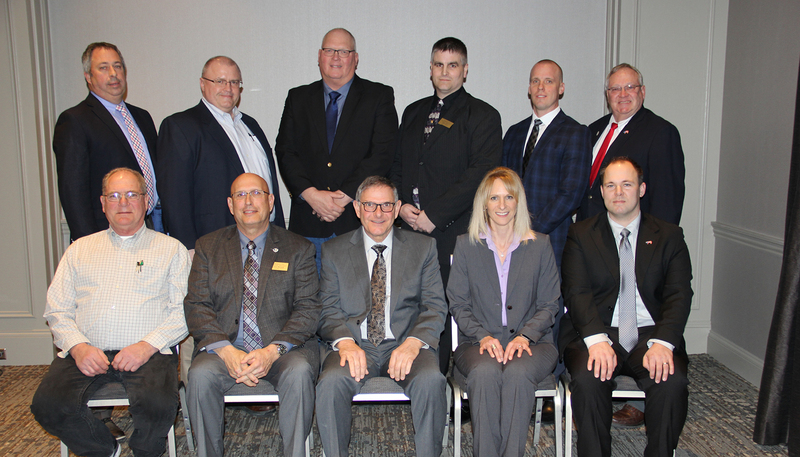 Value Proposition: Minnesota Pork Producers Association is recognized as highly committed to continued development of a strong industry image that protects the best interests of members and impacts public policy, while producing both state and national industry leaders. Vision: Minnesota Pork Producers Association acts with integrity to provide visionary leadership through advocacy for our members. Producer Services Director. Learn more.